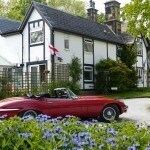 It’s official – Tudor House is the best B&B in the Dales! Well, as ‘official’ as it can be! That’s because Trivago have done a ‘survey of surveys’ and amalgamated the views and reviews of over 190,000,000 (that’s 190 millions). The results have been published as lists of ‘Top 20’s’ per region of the UK. 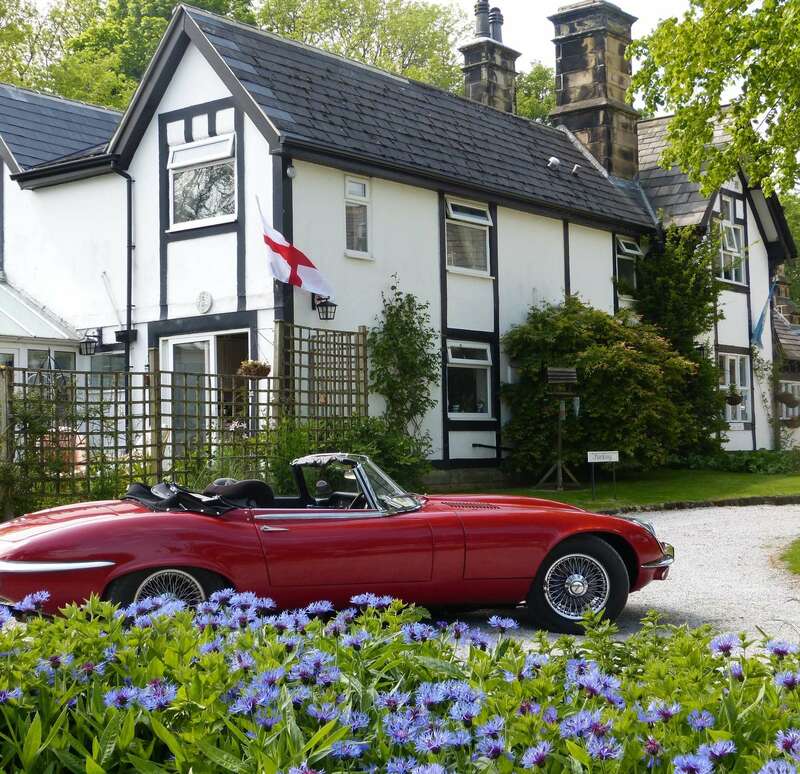 Yorkshire and Humberside have been lumped in together as one region and the only B&B in the Skipton, Craven and Yorkshire Dales National Park area to appear is ….TUDOR HOUSE! We know there are countless top quality, award winning hotels and B&B’s in God’s Own Country, but this one surely has more relevance and provenance that any given the ‘judging panel’ and the ‘survey sample’. It’s does not rely on the opinions of a few ‘experts’ in the business or on the thoughts of a few other hoteliers with their own vested interests, just the views of countless paying guests who have taken the time to leave their reflections on visits over a long period of time. If only we had trusted the Germans with it!